Welcome to the Shelby County Clerk’s Office. Select the department you would like to visit by clicking on one of the links above. If you need help navigating through this site, check out our Site Map or HELP Topics. Enjoy your visit. 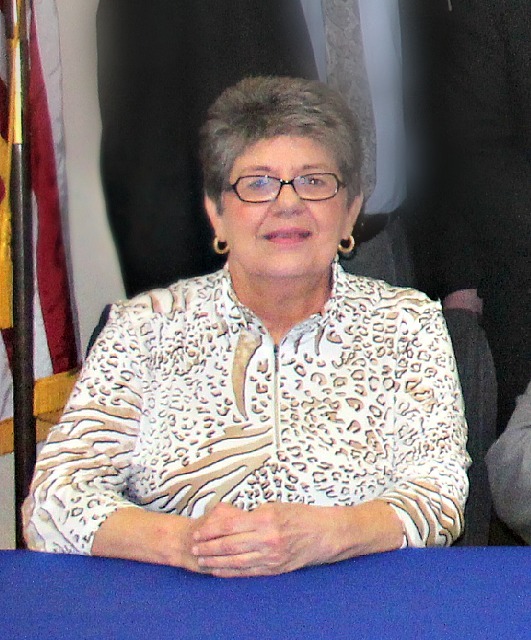 Sue Carole has served as your county clerk since 1978. These duties include general categories of clerical duties of the fiscal court: issuing and registering, recording and keeping various legal records, registering and purging voter rolls, and conducting election duties and tax duties.